← Return of the Star of Bethlehem? The rainbow is a sign from God… of His covenant with man post judgement and absolute devastation of this planet due to wickedness… not something to be used to represent or celebrate sin. 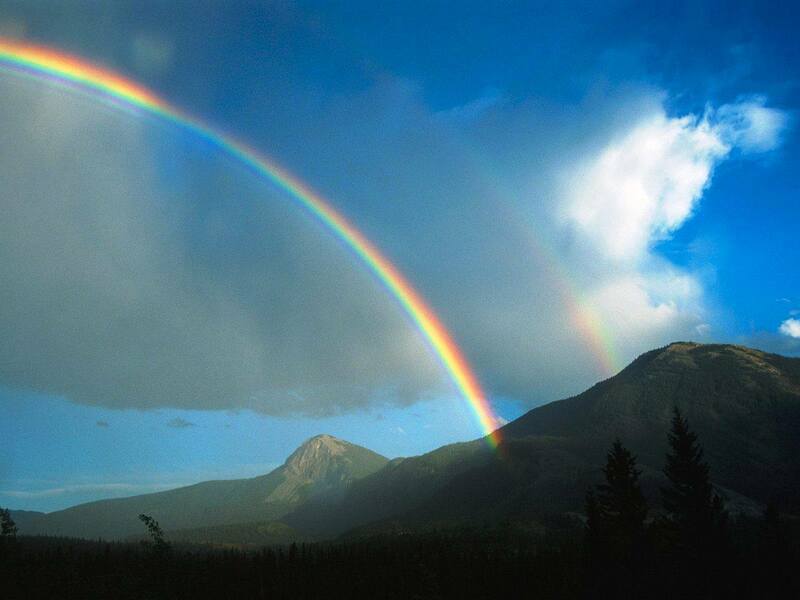 “This is the sign of the covenant which I make between Me and you… I set My rainbow in the cloud… the waters shall never again become a flood to destroy all flesh” (Genesis 9:12-15). “For this they willfully forget: that by the word of God… the world that then existed perished, being flooded with water. 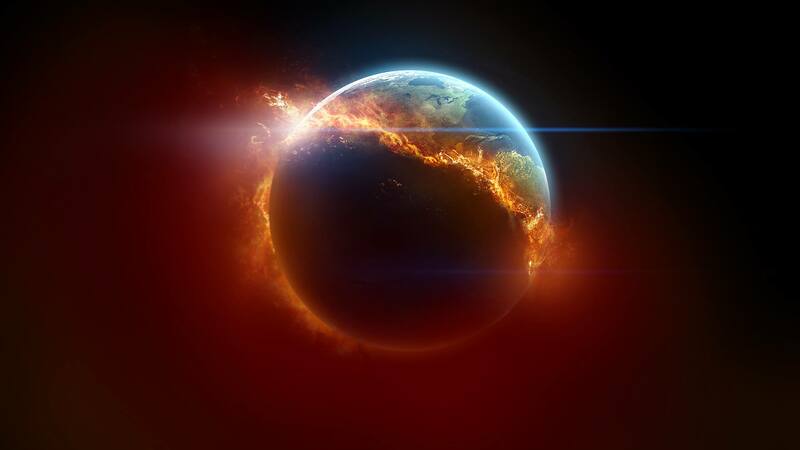 But the heavens and the earth which are now preserved by the same word, are reserved for fire until the day of judgment and perdition of ungodly men” (2 Peter 3: 5-7). This entry was posted in Homosexuality, judgment, marriage and tagged homosexuality, judgement, marriage, rainbow, sin. Bookmark the permalink.